Coach Hamby has over 35 years experience as both a player and coach. He grew up playing youth lacrosse in both the Boston and Syracuse areas, was a four year varsity starter at the US Air Force Academy and holds a US Lacrosse Level 1 coaching certificate. 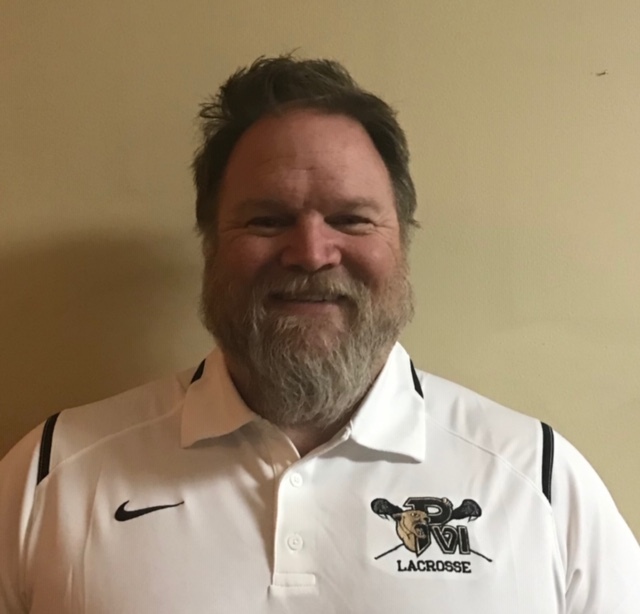 He has spent the last six seasons coaching in the Northern Virginia area, with the CYA Youth Lacrosse Program. Coach Hamby lives in Centreville, VA with his wife and three kids.